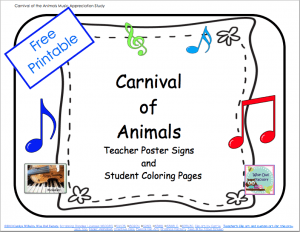 Recently, I was searching for more resources that I could use with my youngest of students when studying Saint-Saëns’s Carnival of the Animals. 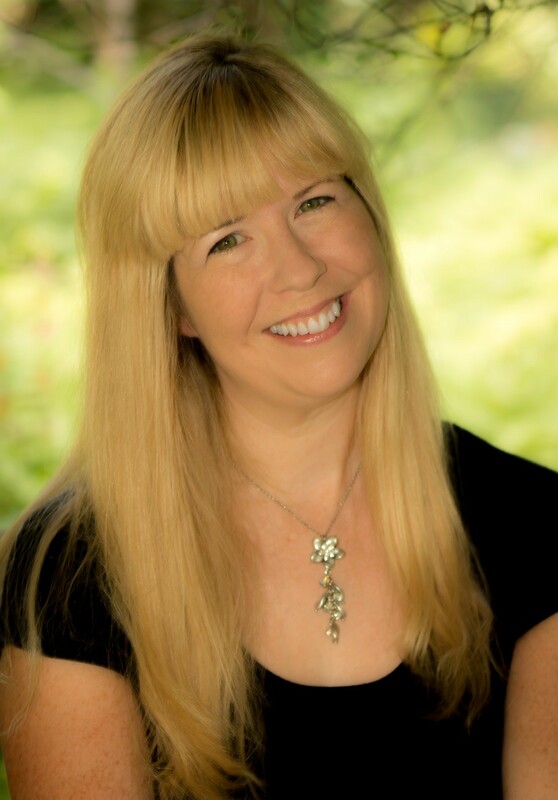 I came across this free resource from The Wise Owl Factory, through a post written by Carol Wilhelm. It is a beautiful packet that includes movement and performance suggestions for each animal as well as an entire coloring packet that corresponds with the piece. During the first PreK music class, I opened up the packet and showed the students each animal. I read the description and the activity. The students then performed the movements with the music. The PreK loved moving like animals to the music. They also adored performing with the suggested instruments or props. 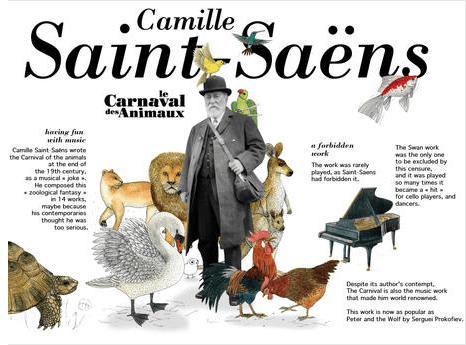 The packet has wonderful illustrations and activities and was made to compliment the The Carnival of the Animals by Barrie Carson Turner and illustrations by Sue Williams. I have this book, but I chose to use a different book during the second PreK music class. I launched the app, The Saint-Saens Carnival of the Animals app ($3.99) and used Reflecter software to mirror it onto my SMART Board. This interactive app has numerous features for the students to use. For each animal, the app shows a performance by the Philharmonic Orchestra of Radio France, directed by the maestro Myung-Whun Chung. When the orchestra performs, the animated animal interacts with the orchestra. For example, during Tortoises, the tortoise falls onto its shell and spins around. The camera angle is from the tortoise’s point of view, so the students could see the orchestra spinning around upside down. They loved that. As a teacher, I liked that the students were listening to a full piece of music while being engaged and interactive with the music. When they were not interacting with the app, they were watching the orchestra perform and/or coloring the pictures in the coloring packet. Lion: Press the cartoon lion to reveal a connect-the-dots drawing of a lion. Hens and Roosters: Have the students try to crack the eggs during this piece. Tip: Once you begin cracking the eggs, you cannot leave this activity until this portion is complete. Wild [Donkeys]: Tap the donkeys to listen to them squeal. Tortoises: Tap the tortoise to see him fall on his shell and spin around. Watch the video to see the orchestra from the tortoise’s view. Elephant: Tap the animated elephants to hear them roar. Kangaroos: Tap and hold the kangaroo to see the animated kangaroo jump and down. Aquarium: Pick up the iPad and watch the water move around the screen. In order to play the video, you will need to move the water out of the way. People with Long Ears: Tap the cartoon donkey to hear his squeal. Aviary: The animated birds fly across the screen. Pianists: Tap a few keys on the keyboard at the bottom of the screen. An instructions box will appear reading, “Repeat the notes shown by the keyboard and play as a real pianist!” You can then play a musical game of Simon. Swan: Move the swan’s feathers out of the way to play the video. 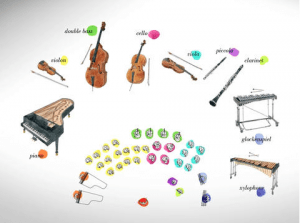 Finale: Tap the screen to watch an instrument map of the orchestra perform. Great visual! I encourage you to check http://www.wiseowlfactory.com/ and the Carnival of the Animals interactive app during the upcoming school year!